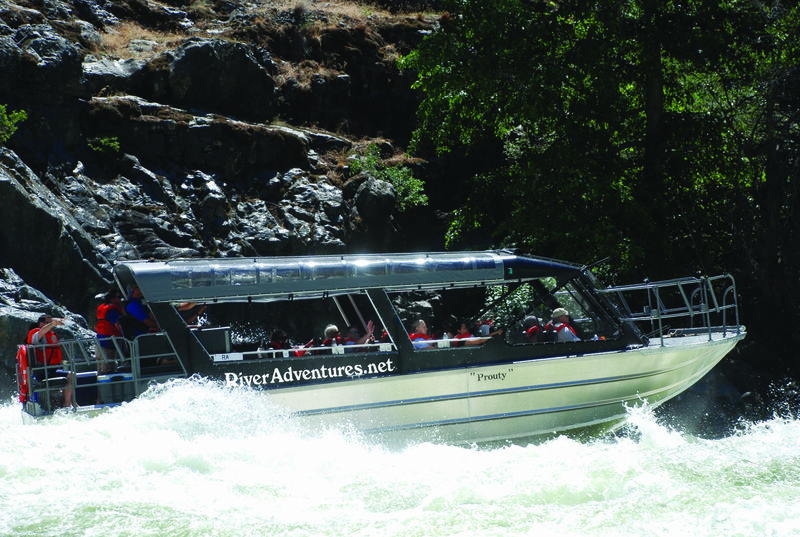 Join Us on one of our Hells Canyon Jet Boat Tours on the Snake River! 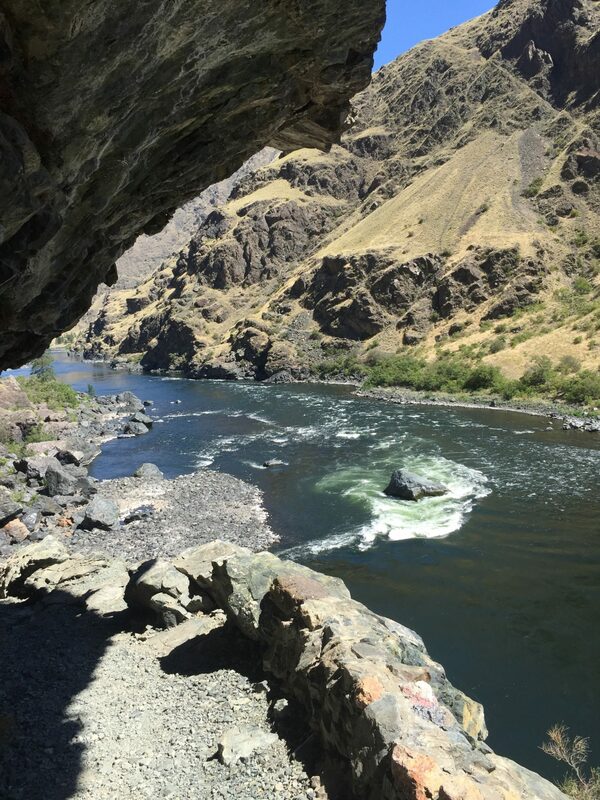 As the Deepest Canyon in the United States, Hells Canyon earns its name! This harsh country is best seen from one of our comfortable USCG-certified jet boats. To start you will drive your vehicle to the launch site at Pittsburg Landing, where you will meet with your guide for a 10:00 AM (MST) departure. We can also provide a shuttle service, so you don’t have to worry about driving! We can make pick-ups at local Motels and RV parks! 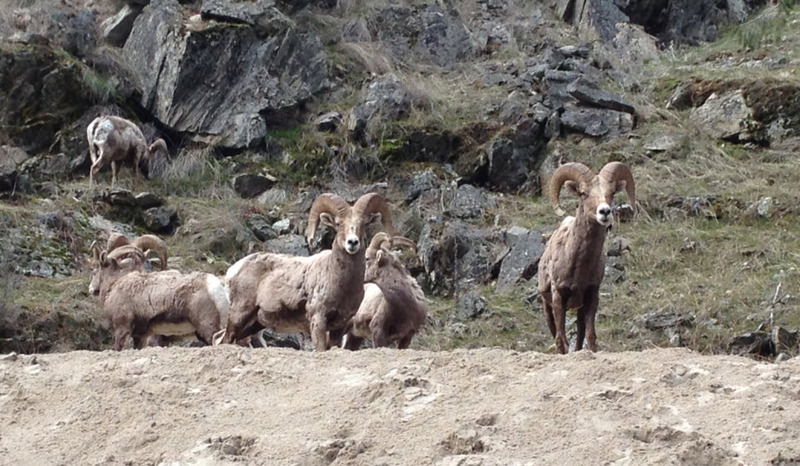 Once underway, we will head upriver to look for the Bighorn Sheep that call Hells Canyon home. 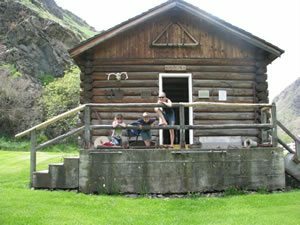 After stopping for a photo op, we will continue upriver, where your afternoon will include stops at the historic Kirkwood Ranch and Museum, Sheep Creek Cabin, Nez Perce Indian pictographs, and many other sites of interest. We will stop at a beach for lunch, where you’ll have the time to swim, or simply relax. We will continue upriver as far as Rush Creek, Granite Creek, and Hells Canyon Dam if the water level permits. At the tour’s end, your River Adventure will go back to the Pittsburg Landing launch site at about 4:00 PM (MST). From the exciting rapids to calm pools just right for swimming, a Snake River Jet Boat Tour lets you experience the best that Idaho’s most famous canyon has to offer! Call River Adventures today and let us arrange the perfect day on the river for you and your family with one of our amazing Hells Canyon Snake River Jet Boat Tours!